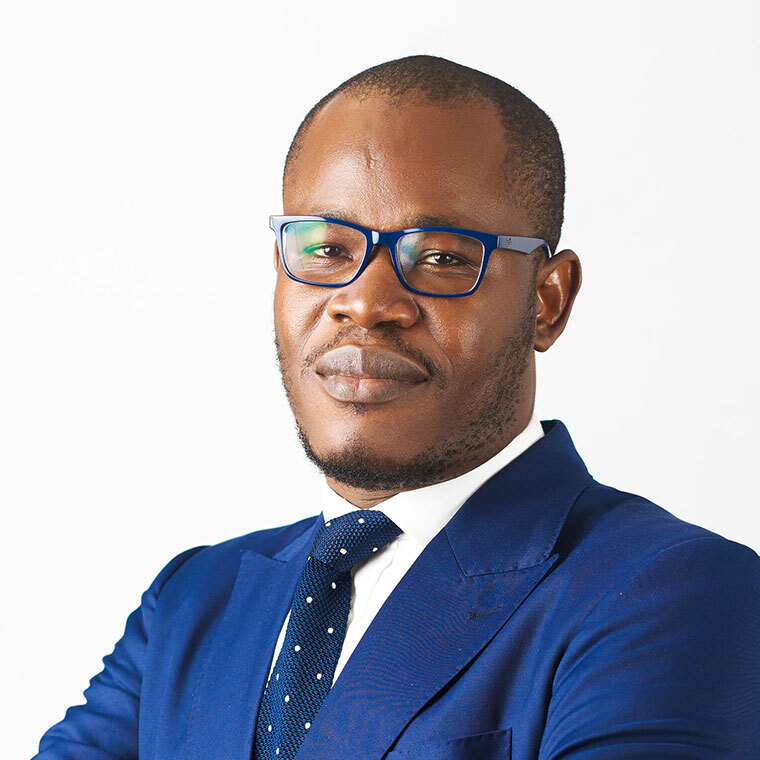 Oladiran Ajayi is Eroton’s General Counsel and Head of Legal & Compliance. Prior to joining Eroton, Mr Ajayi was head of the Energy and Projects practice group at a leading Lagos law firm, where he led a variety of groundbreaking transactions related to energy, infrastructure development, and complex projects. He has gained experience and skill in some of the world’s most prestigious law firms. He worked at Fresh fields Bruckhaus Deringer LLP in Paris, France where he specialized in International Energy Law and arbitration, and in a similar practice group in Baker Botts LLP in London. He has represented IOCs and several service companies in upstream and midstream oil and gas matters. His upstream practice includes acquisitions and divestments of oil and gas assets and general project development. He has a broad range of experience in corporate acquisitions, foreign direct investments and International project finance. He is published internationally on oil and gas fiscal issues and international commercial arbitration. His published works include “Resource Taxation as a Tool for Development” published in the International Energy Law Review and “Investments in Sub Saharan Africa: The Role of International Arbitration in Dispute Settlement” published in the Brazilian Arbitration Journal. Mr Ajayi holds an LL.M in Petroleum taxation and finance from the prestigious Centre for Energy Petroleum Mineral and Policy (CEPMLP) University of Dundee Scotland, United Kingdom. He also holds an LL.M in Business Law, Public International Law and Dispute Resolution from the Washington College of Law, Washington DC where he was the founding Editor in Chief of the ILSP Law Journal. During his time in DC, he was the recipient of the International Student and Scholar Services (ISSS) Award for excellence. He earlier graduated with an LLB from the University of Lagos where he was the president of the Law Society. He is admitted to practice in Nigeria and in the State of New York. He is a member of the Association of International Petroleum Negotiators (AIPN), the Chartered Institute of Arbitrators (UK), The International Centre for Dispute Resolution Young and International (ICDR Young and International) and the New York County Lawyers Association.